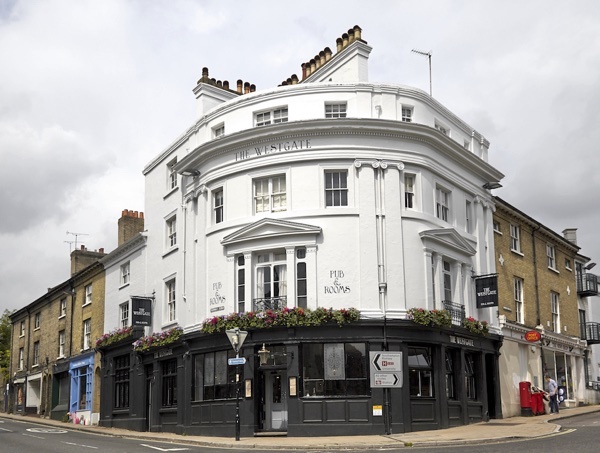 If you are looking for individual pubs with great character, fantastic beer, delicious food and excellent service – look no further than The City Pub Group. 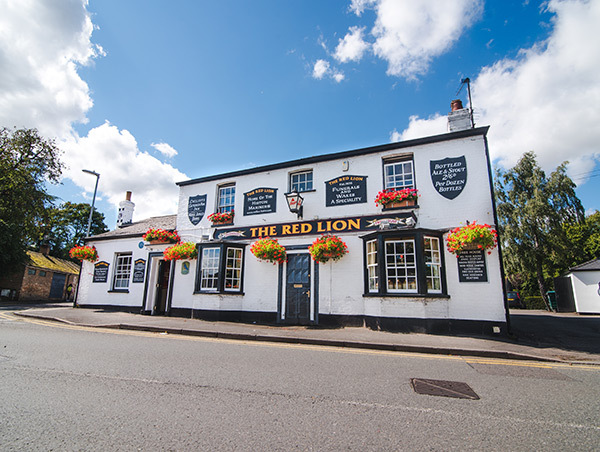 We started life back in late 2011, and now have a growing portfolio of forty-four great pubs across the southern half of England and Wales (with more coming soon!) 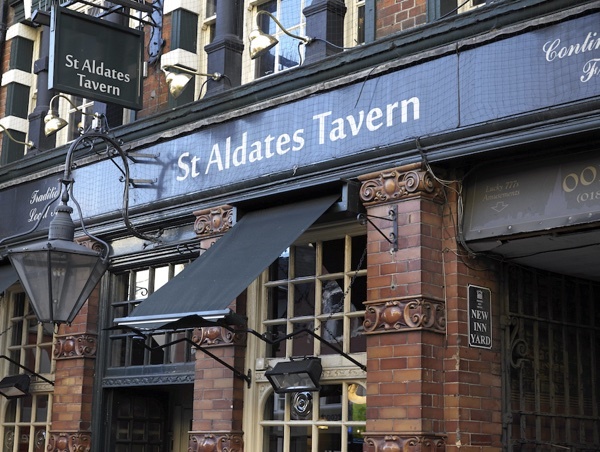 We pride ourselves in employing only the top people and running the best pubs in the cities in which we operate. 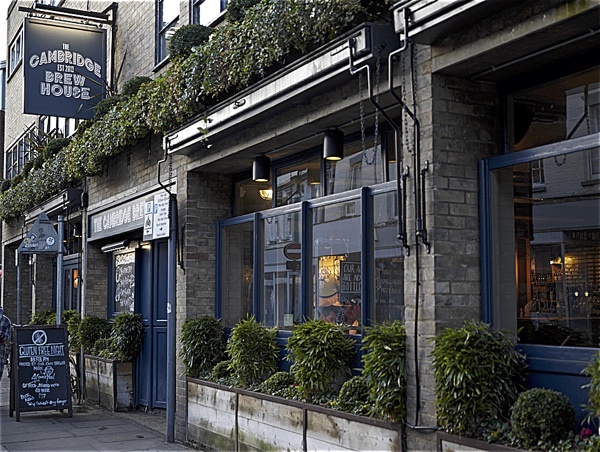 We are obsessive about our beer, passionate about our food, and we love a charming, relaxed ambience and friendly, enthusiastic service. We think this is the ideal combination for a perfect experience – we hope you agree! A modern-day meeting place and contemporary inn with eight lovely rooms! Open all day and just a short stroll across the beautiful Midsummer Common. 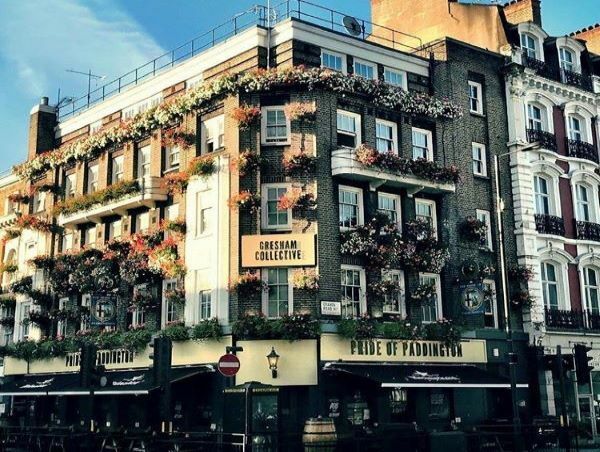 Steeped in history and located in the best part of London, we are just a stone’s throw from Covent Garden Tube station or a 5 minute walk from Leicester Square or Holborn. 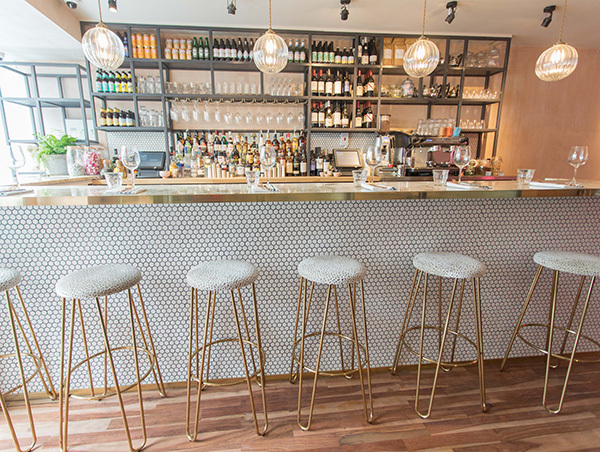 Clapham’s favourite hangout spot – featuring the famous ‘Jammy Cocktails’ and a wine list including some of the finest wines from all over the globe! 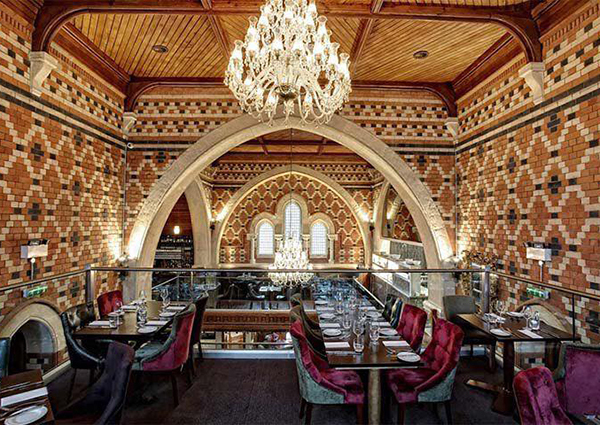 This beautifully restored former chapel has a magnificent bar with spectacular chandeliers, offering champagne, cocktails, great craft beers and delicious food. Regarded as one of the best la carte restaurants in Wales, we also have a private dining vault and a function suite. 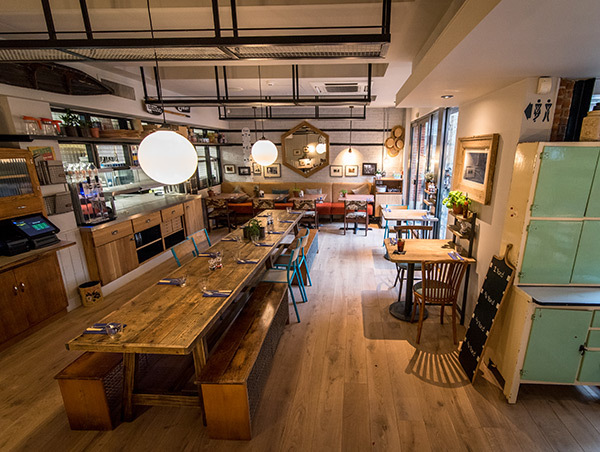 Virtually on the River Cam, this retro-inspired fast and funky bar and kitchen has a great atmosphere, and serves great beer and delicious food. 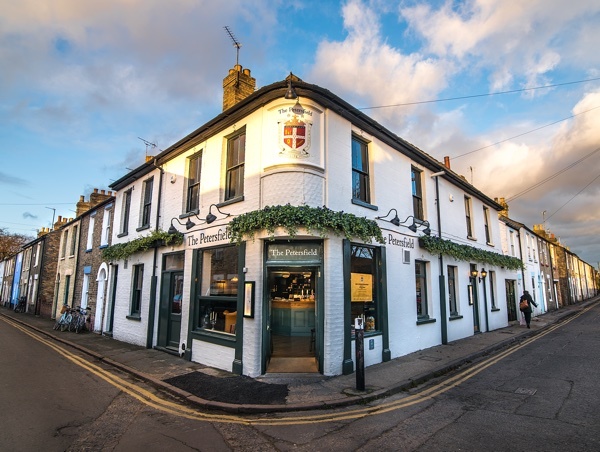 At The Petersfield we pride ourselves on being at the very centre of the local community, providing a warm, welcoming atmosphere. 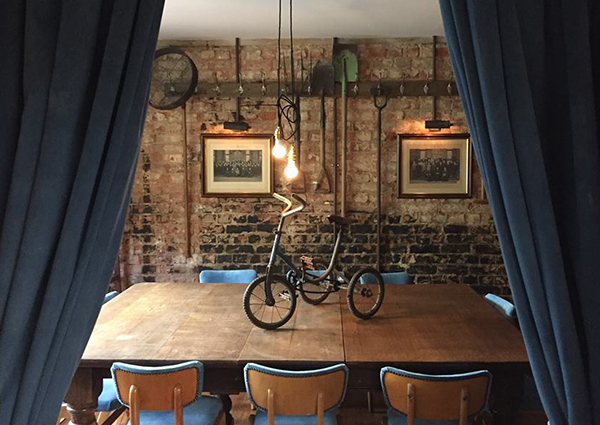 Ideally located in the delightful Summertown area of Oxford, The Bicycle Shed offers delicious food and a good range of drinks and coffees. 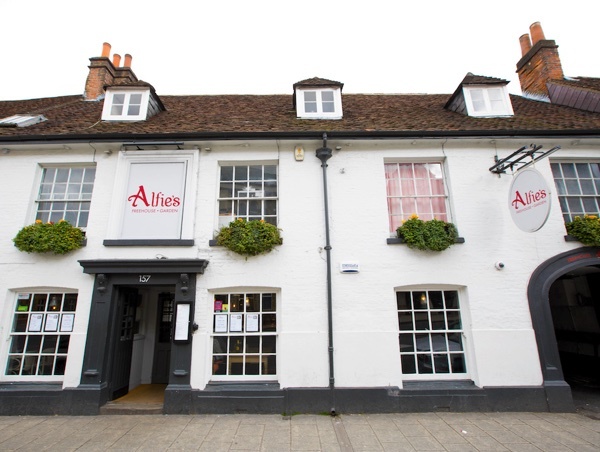 A characterful pub and beer garden in the heart of Winchester, offering great beers and delicious food. 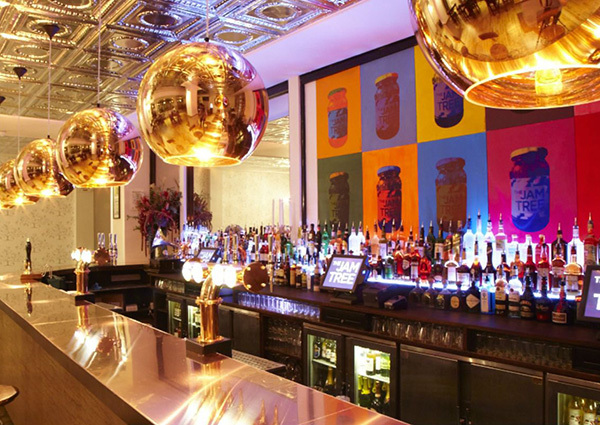 If location is everything then The Brighton Beach Club has it all! 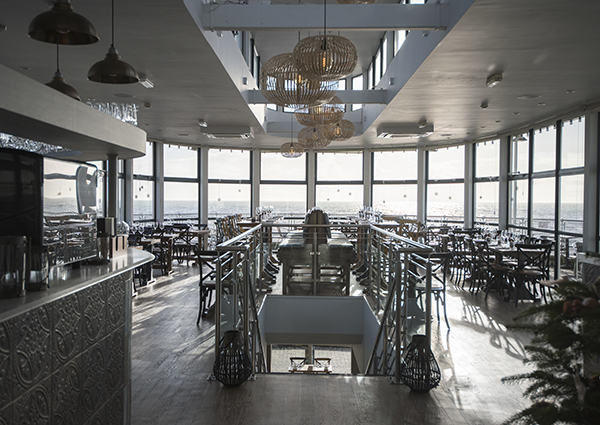 A fantastic two-floor pub and contemporary dining room literally on the beach next to the i360 with amazing outside terraces and unparalleled views. 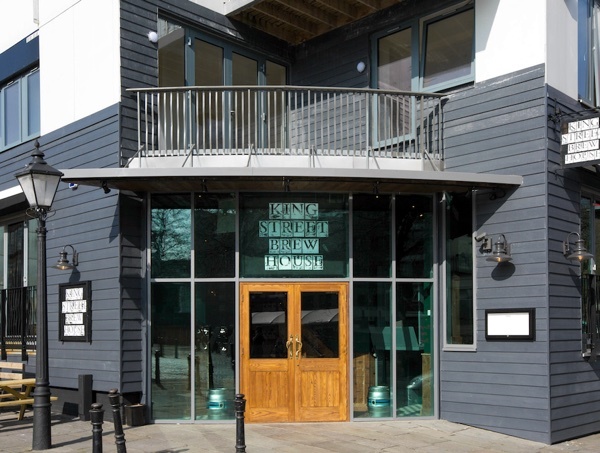 Embracing the building’s historic charm and as conveniently positioned as a pub can be, The Old Ticket Office provides the perfect place to drink, eat, meet or wait! A characterful beach-side pub with spectacular 270° views and stunning sunsets, large terraces and private rooms. 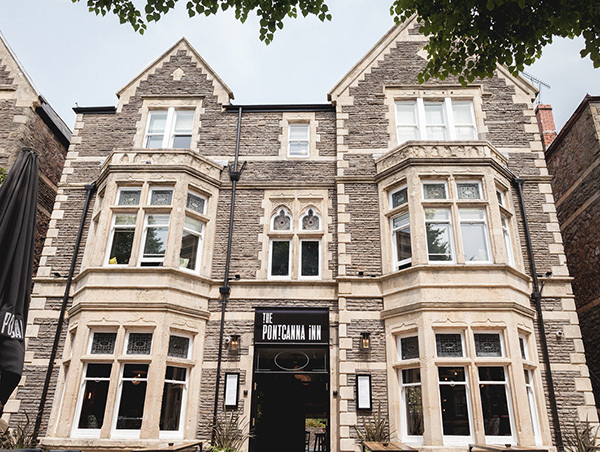 The Pontcanna Inn is ideally located on Cathedral Road and features ten beautiful bedrooms, a welcoming bar/lounge area and delightful large terraces at both the front and back. Fresh seasonal ingredients, healthy eats and hearty comfort food. Whether you’re vegan or not we think you’ll find something you’ll love. 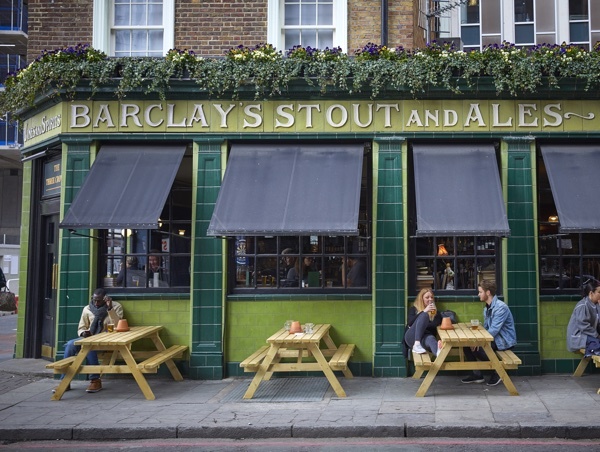 Just seconds from the Old Street tube station, this beer lovers paradise offers 18 craft beers on tap plus five more real ales and an open kitchen. 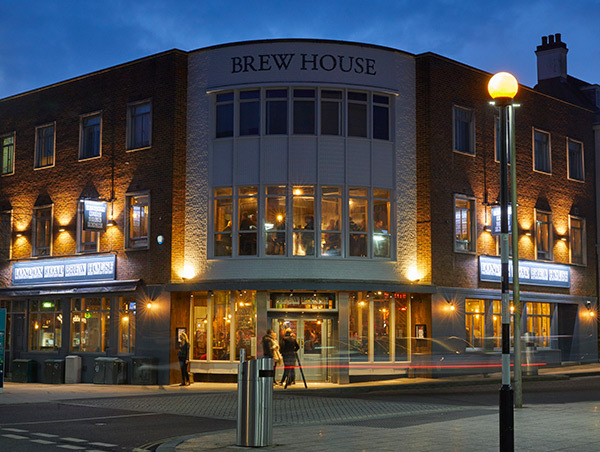 The London Road Brew House is an urban style city centre pub with great pizza and its very own micro-brewery. The Old Firehouse is very popular with both students and Exeter locals alike due to its great atmosphere, good drinks and great food. 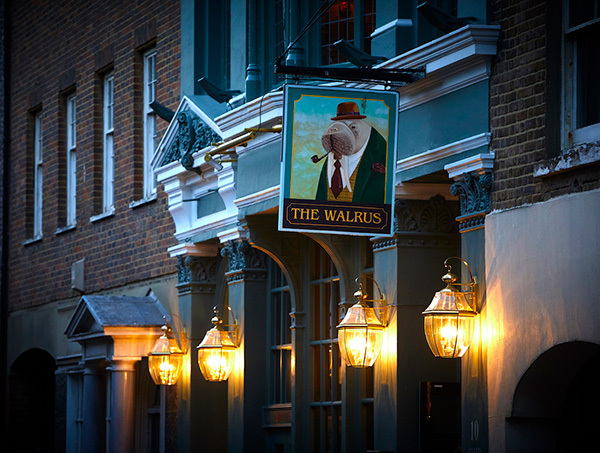 A delightful and very cosy traditional two-roomed pub offering an amazing range of beers and great food. 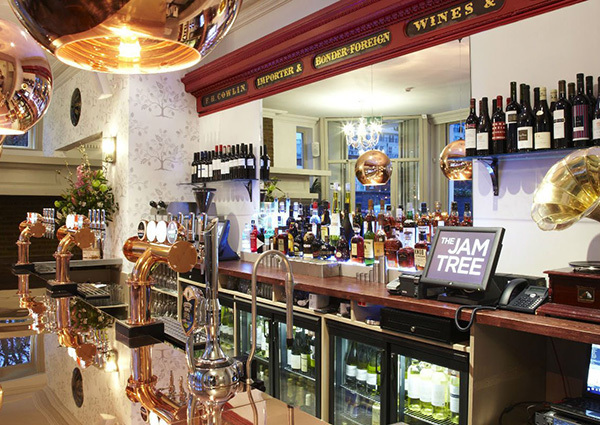 Located on the renowned King's Road, The Jam Tree is one of Chelsea and Fulham’s favourite hangouts for drinks with friends through to late night partying. 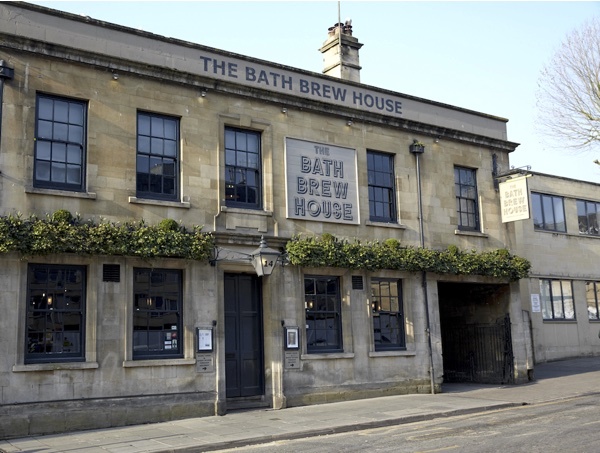 A family run pub and restaurant with heaps of history that has been lovingly restored and brought into the modern world whilst retaining its wonderful character. 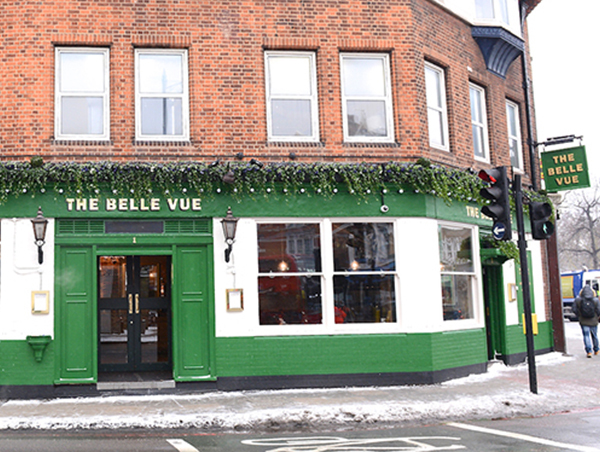 The Belle Vue is a friendly local pub in a great location opposite the tube station, overlooking the open spaces of Clapham Common. 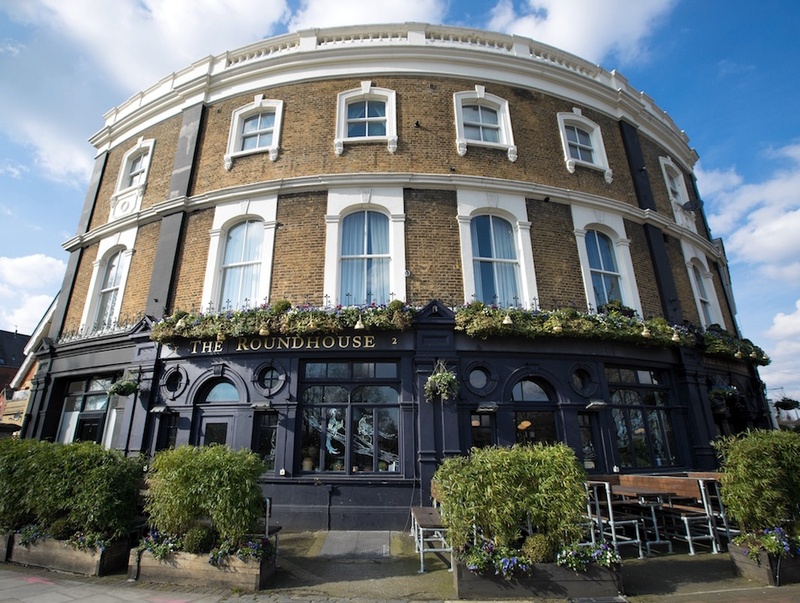 A relaxed family-friendly pub, in a highly desirable location overlooking the green meadows of Wandsworth Common. 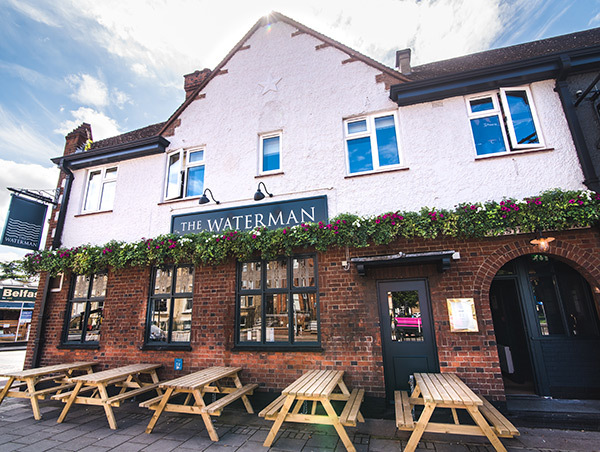 A delightful brew pub with a sunny garden, an impressive range of beers and some of the best food in the area. 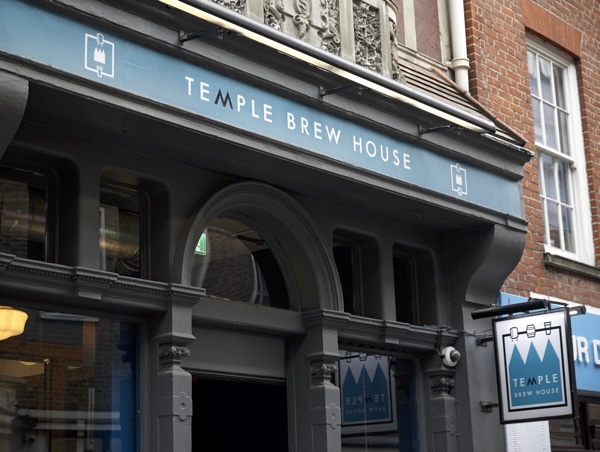 With its very own micro-brewery, this is the perfect place to meet friends, enjoy fine beers, and watch the game while sampling a selection of delicious fresh food. 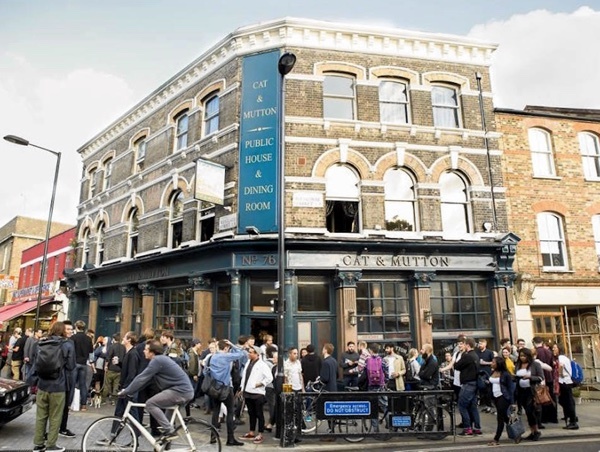 An iconic traditional pub with great food and drink on the corner of London Fields and Broadway market. 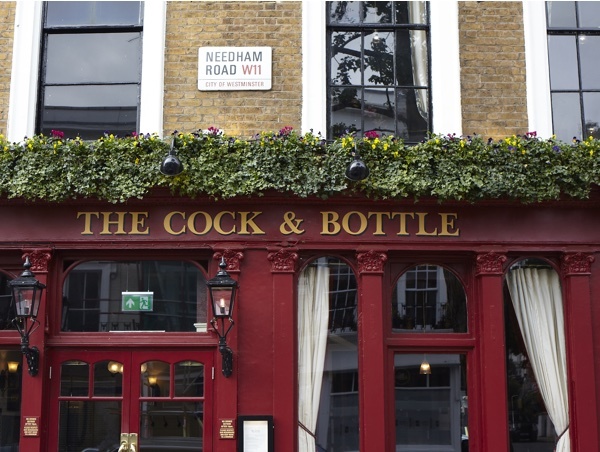 In a quintessentially traditional corner of London sits one of Notting Hill's greatest and most traditional treasures. 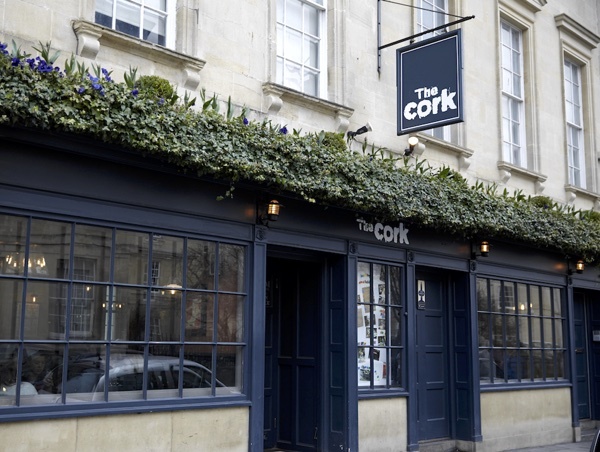 With two bars, two vaulted karaoke party pod booths, and a large al fresco terrace area, The Cork is the perfect place to party. 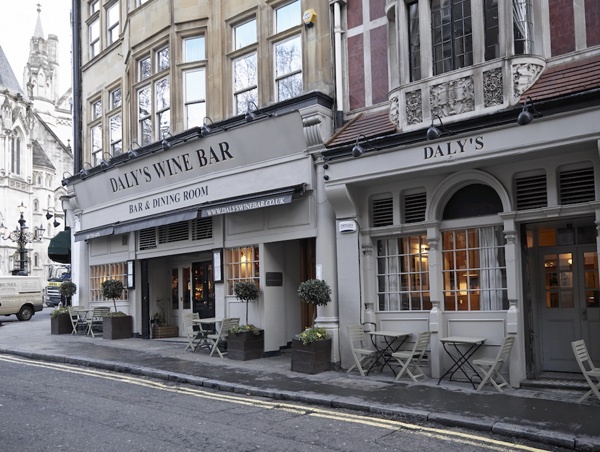 One of the most popular wine bars in London, Daly's has a warm friendly atmosphere, a large selection of wines and delicious food. 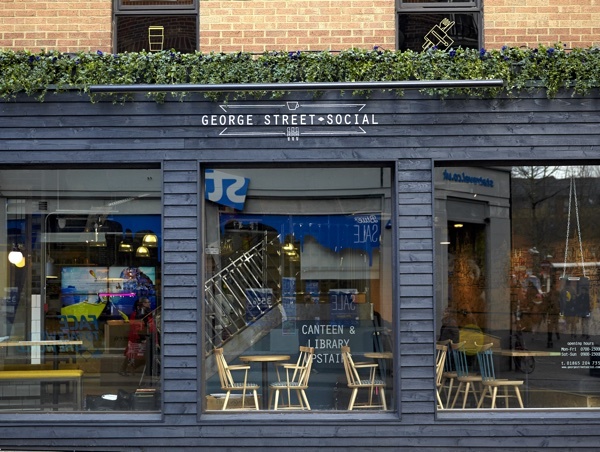 A coffee, craft beer, cocktail and canteen bar which offers something a bit different in a sea of tax-dodging coffee shop madness. 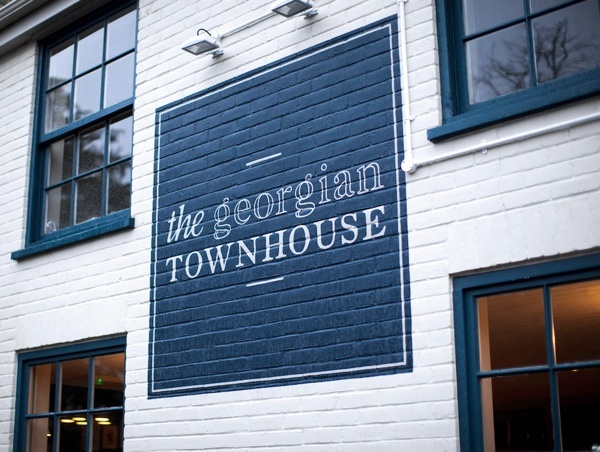 Charming Georgian pub with an enormous walled garden, locally sourced food, great craft beers, function rooms, and 22 boutique bedrooms. 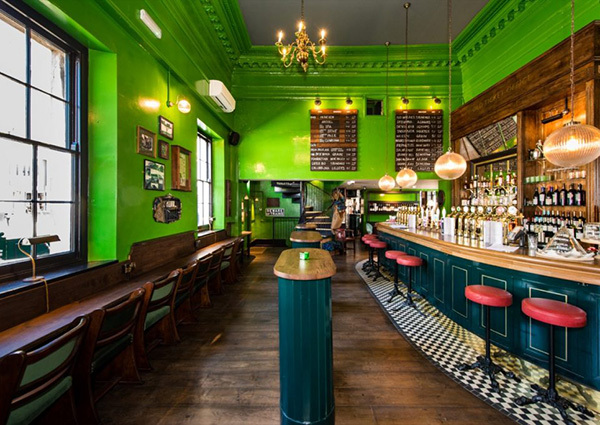 An urban style city centre pub with its very own micro-brewery, brewing great cask and keg beers. There is also a downstairs function room. 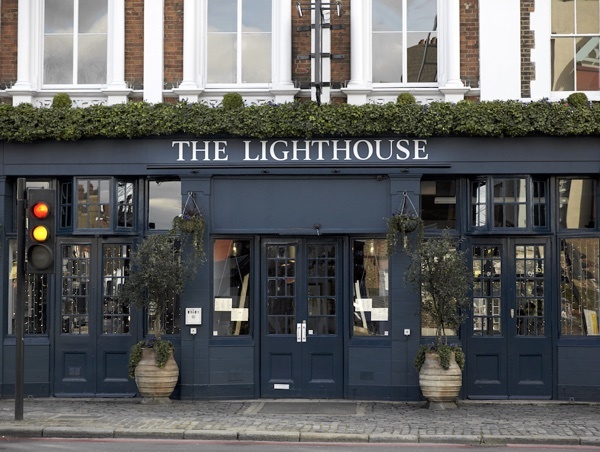 A beacon for homely comfort, delicious pub food and a wide selection of wines and spirits to suit every occasion. 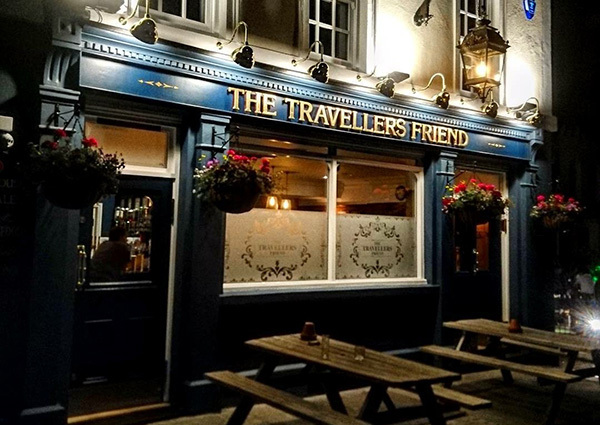 Close to the beach in Brighton’s famous Lanes, this fantastic pub also has a large upstairs dining room, a charming roof garden and a versatile, self-contained function space. 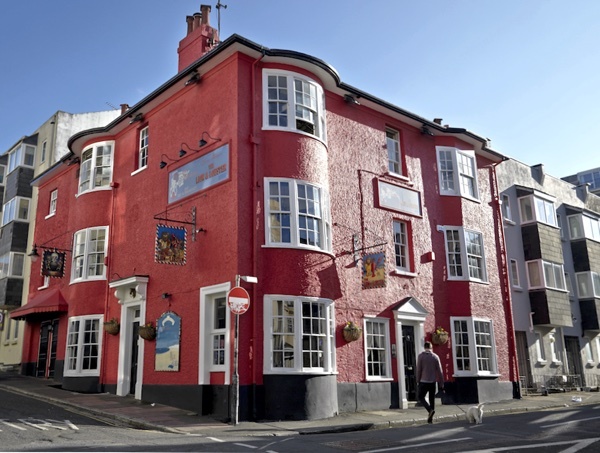 With three floors, including a pub area, restaurant and hidden terrace, this is one of the best, most iconic traditional pubs in Brighton. A delightful traditional riverside pub oozing character and charm, offering fresh food alongside a very impressive range of local cask beers. 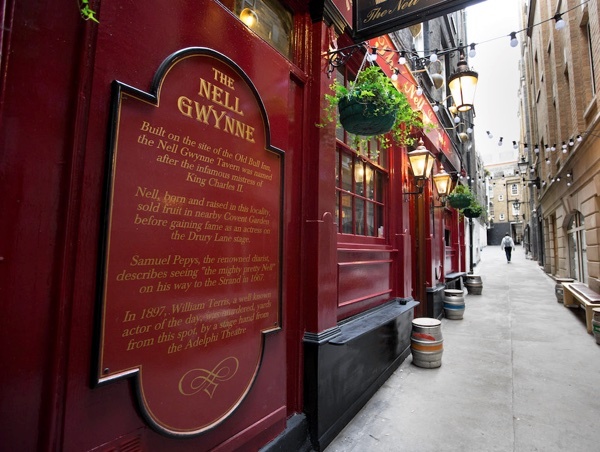 Dating back to 1667, "The Nell" is one of London’s best kept secrets, selling a great selection of local beers, wines and spirits. 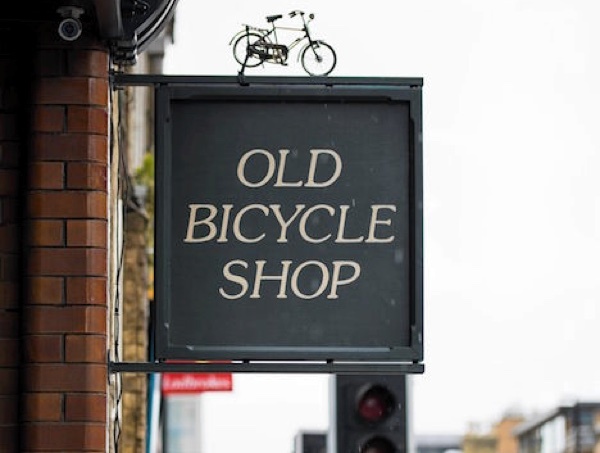 Located in the oldest bicycle shop in the country, this quirky bar and restaurant takes pride in serving fresh, locally sourced food. 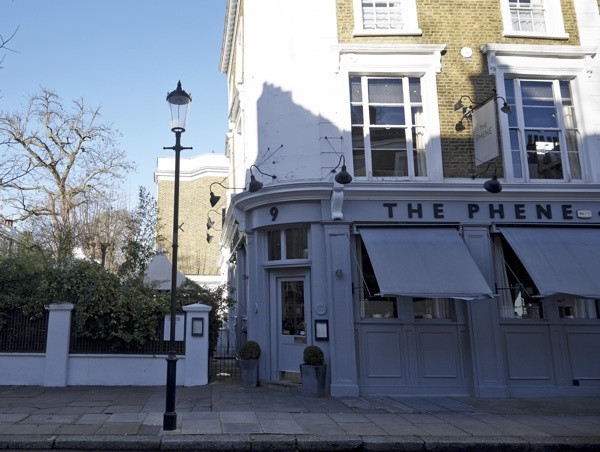 With a heritage stretching back to 1853, The Phene is a Chelsea institution and a unique venue in London with an amazing garden and function rooms. 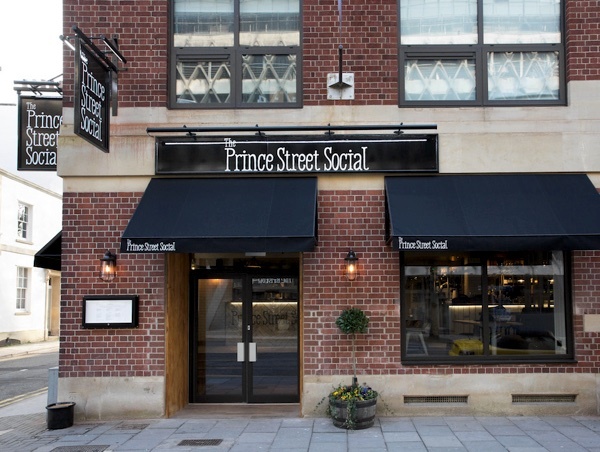 A welcoming modern-style city centre British brasserie. Open from early morning until midnight, seven days a week. 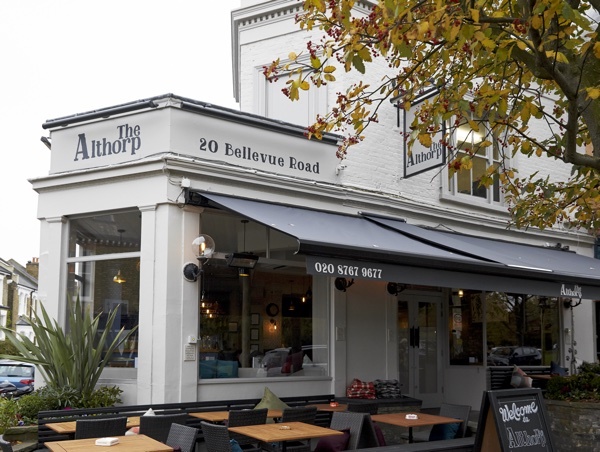 The best roast lunch in Wandsworth right on the doorstep of Clapham Junction and Northcote Road. 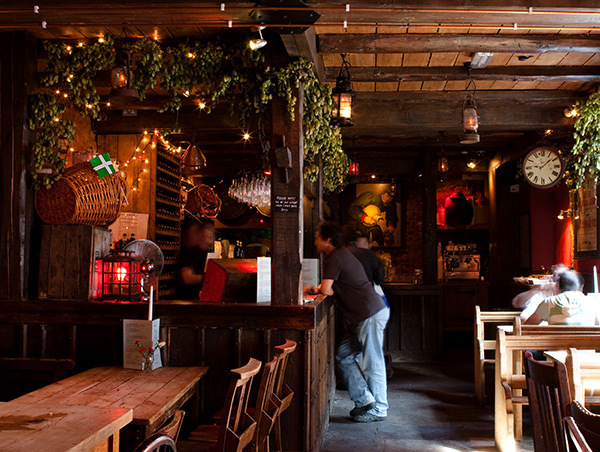 Amazing beer and a warm, cosy atmosphere. 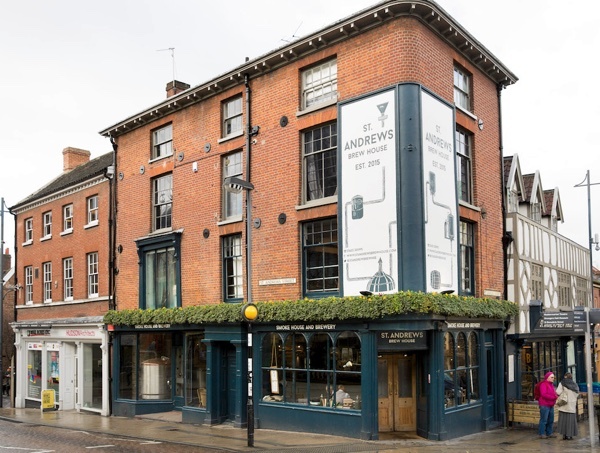 A characterful city centre pub with upstairs function room, a warm atmosphere, fresh food and great craft beers. 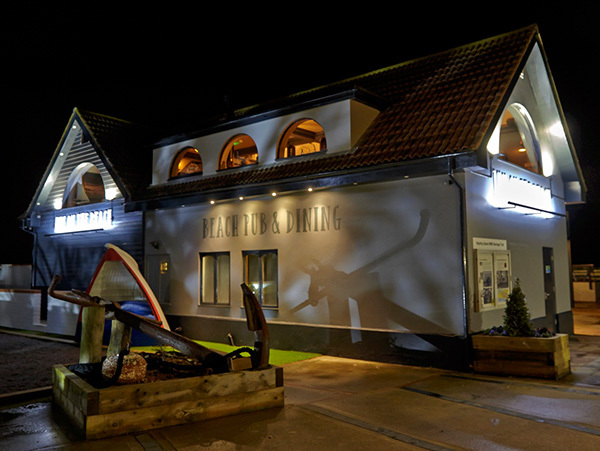 With it's very own micro-brewery, this is the ideal place for great beer, delicious food and private functions. 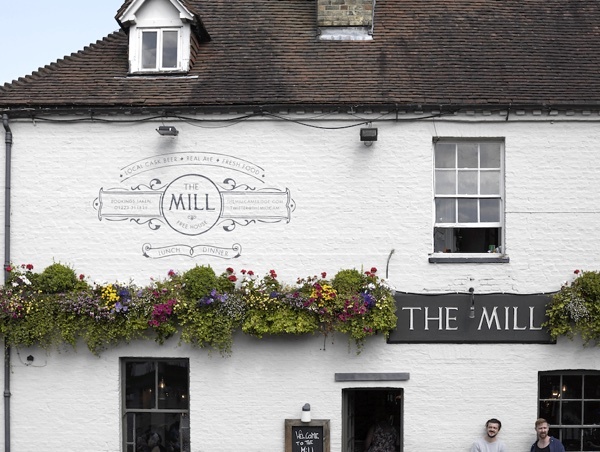 London’s most central micro-brewery, just a stone's throw from the banks of the Thames. 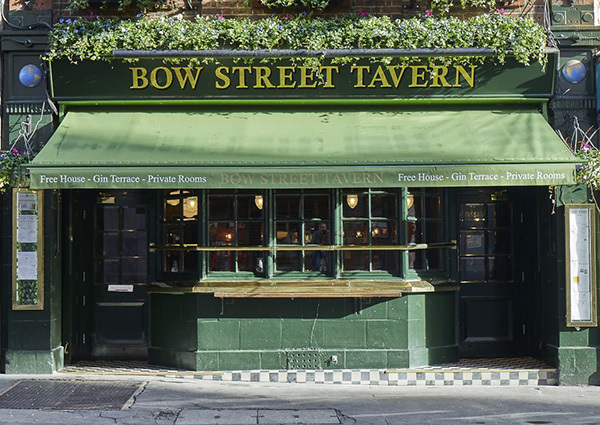 An award winning, relaxed and friendly basement brew pub. A stone's throw from King Arthur's Round Table sits this wonderful pub and dining room with ten boutique bedrooms.  © 2017 The City Pub Group.